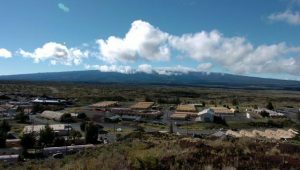 The U.S. Army announces that it is working to finalize a new agreement to help streamline and improve management of cultural resources on its Hawai‘i Island training areas, and invites the public to provide input on the document. 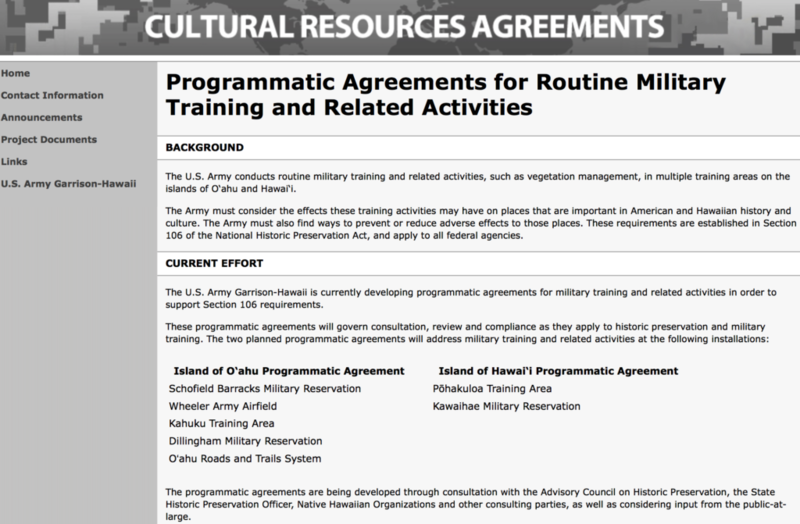 The draft Hawai‘i Island Programmatic Agreement (PA) describes how the Army will avoid, minimize and resolve any potential effects routine training and related activities might have on historic properties, and fulfills the Army’s historic preservation responsibilities under Section 106 of the National Historic Preservation Act. 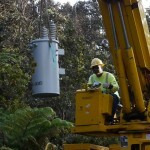 This PA consolidates previous and new Army cultural resource commitments in a single, agreed-upon document that will improve preservation efforts and reduce administrative time and paperwork for everyone involved: consulting parties, the Hawai‘i State Historic Preservation Division, the Advisory Council on Historic Preservation and the Army’s Cultural Resources section at Pōhakuloa. The draft PA and related project information are available online at https://go.usa.gov/xNS7n, under “Project Documents.” Printed copies are available upon request. Input and recommendations on the PA and its implementation can be emailed to usarmy.pta.id-pacific.list.pta-cultural@mail.mil , or mailed to: USAG-HI Pōhakuloa Cultural Resources section, ATTN: Military Training Programmatic Agreement, P.O. Box 4607, Hilo, HI 96720. Comments received by June 1, 2018, will be taken into account in the final revisions to the agreement. 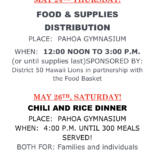 Individuals with questions can contact the U.S. Army Garrison-Pōhakuloa Cultural Resources section at (808) 436-4280.